Elegantly beautiful and exceptionally durable, Pinnacle Hardwood Flooring form the foundation of style and design for each room in your home or office. Rich and vibrant color, underfoot comfort, naturally hygienic, environmentally friendly and easy to care for, Pinnacle Hardwood Flooring is the perfect solution for those who seek fashion, function and affordability. 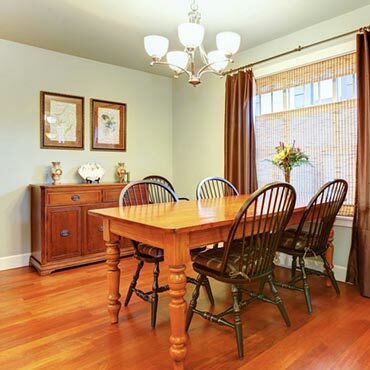 At Dycus Flooring & Removal LLC we believe an educated consumer is our best customer.